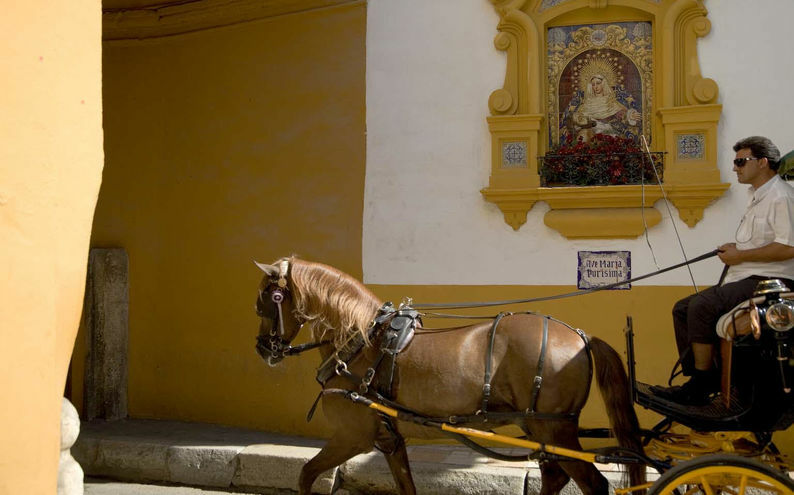 - Private carriage ride by Seville's beautiful sites. Seville is a fantastic city to explore by carriage. 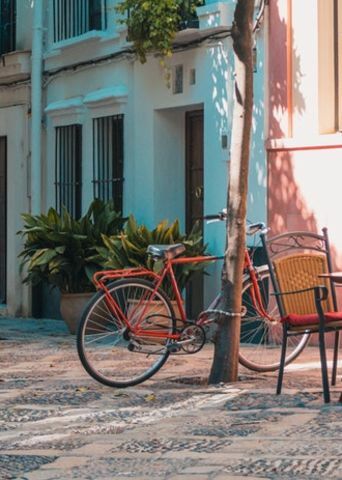 Your coachman will show you around some of the most interesting and alluring sights of Seville. You will pass by the river Guadalquivir, Maria Luisa park. the Jewish quarter, the old tobacco factory, the Plaza de España, the Cathedral and the Alcazar. and pass by key city monuments. At regular intervals the coachman will point out each site on the route. You will then be dropped off at your restaurant for dinner.